The Broad Street Grind is looking for enthusiastic people to join our team! We are passionate about what we do and are looking for like-minded team players who are dedicated to their craft. At the Broad Street Grind, we strive everyday to provide an amazing guest experience through beautiful food and hospitality. We opened our doors in January 2017 as an upscale specialty coffee & tea bistro/café which feature natural, non-processed, local, farm-to-table foods. We are looking for a hardworking, team member that share the same dedication to our craft to start immediately and we are willing to train the right person. Promotes coffee consumption by educating customers; up sales coffee and tea beverages along with retail and menu items. 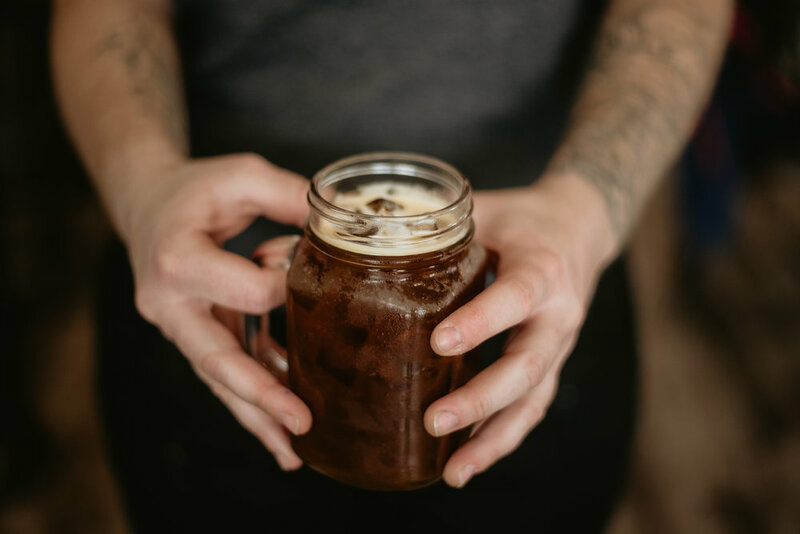 Grinds coffee, operates brewing equipment, accessories, and stocks & inventories supplies; prepares and serves a variety of coffee drinks, along with pastries and cookies. Prepares and sells coffee drinks by following prescribed recipes and preparation techniques for coffee drinks, such as, expresso, macchiato, caffe latte, and cappuccino. Loves coffee and teas and displays that through your presentation of beverages. Has their own transportation and able to get to work on time. We will train you to do the rest. Line cooks are responsible for the prep of ingredients and assembling dishes according to restaurant recipes and specifications under the direction and supervision of the Executive Chef. The line cook is responsible for creating meal portions, cleaning food, cooking meals and keeping a sanitized work area. We expect our line cooks to have a commitment to impeccable food presentation and garnishing, which is important for impressing our guests and creating repeat business. When quizzed can answer questions about food temperature and holding and demonstrates knowledge of food safety and cleanliness.